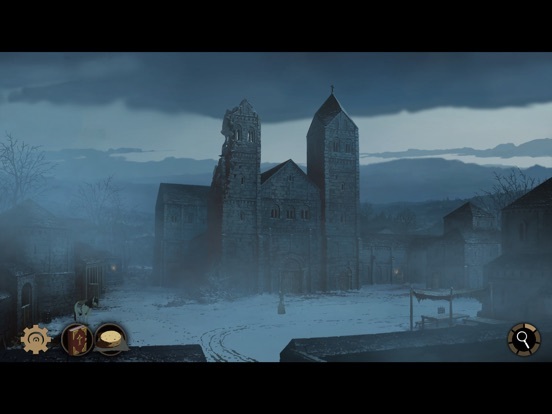 Please note: This app requires iPhone 6s or better, iPad Air 2 or better or iPad Mini 4 or better. 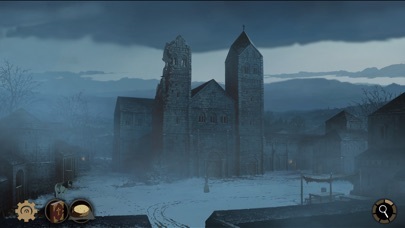 Older devices are not supported. 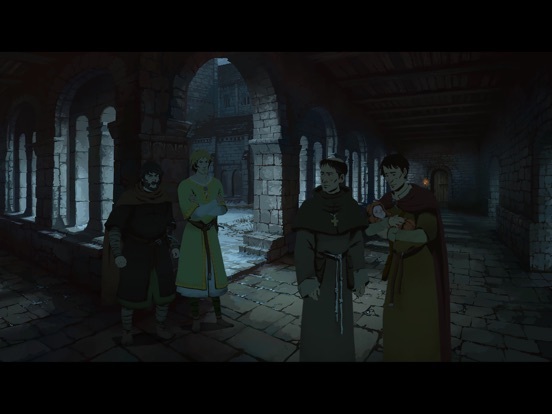 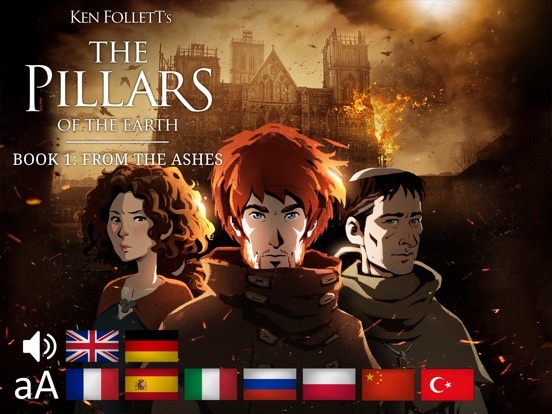 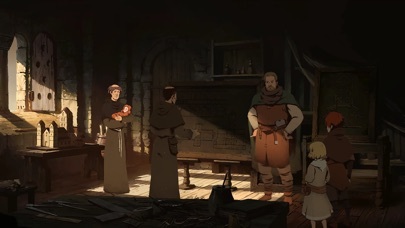 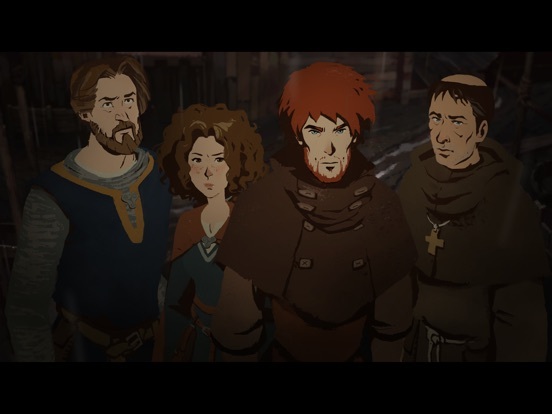 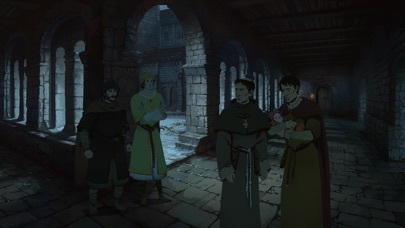 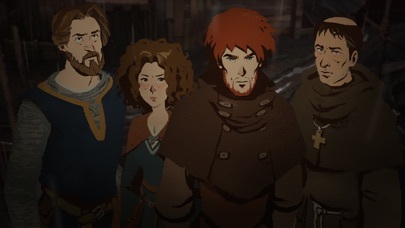 Based on Ken Follett's world-bestseller, ‘The Pillars of the Earth’ retells the story of the village of Kingsbridge in a whole new interactive way. 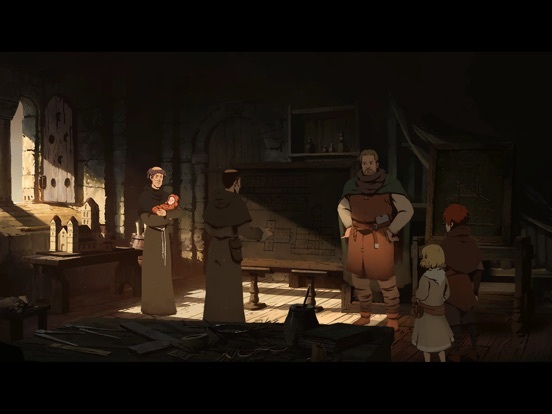 Play as Jack, Aliena and Philip and change the events of the book through exploration, decision-making and dialogues. 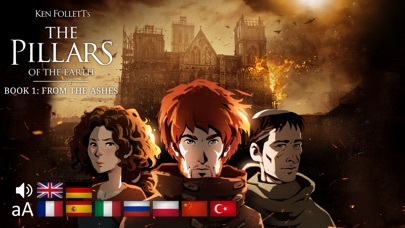 This interactive novel is released in three 'books', containing 7 chapters each.